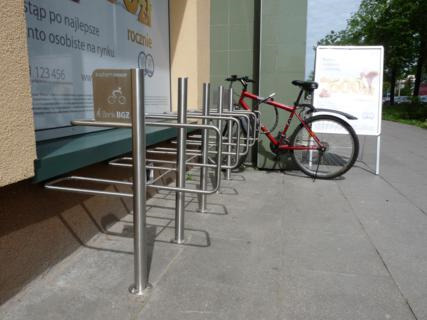 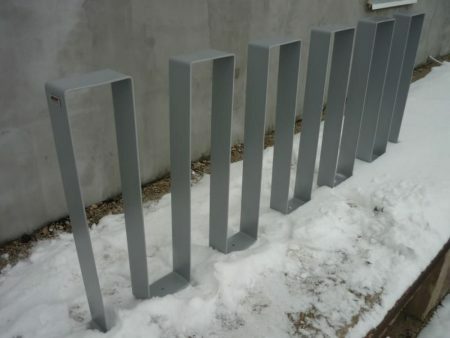 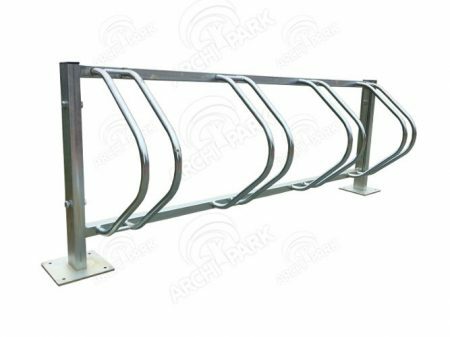 Serial bike parking stands from 2 to 20 bikes. 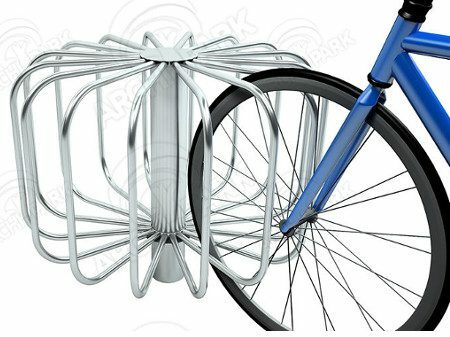 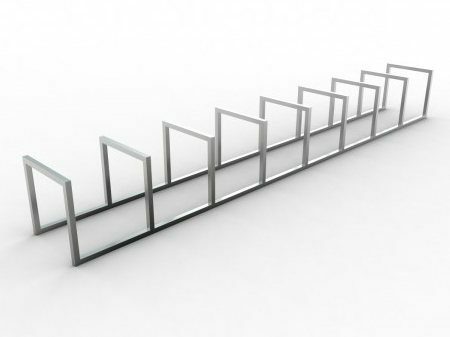 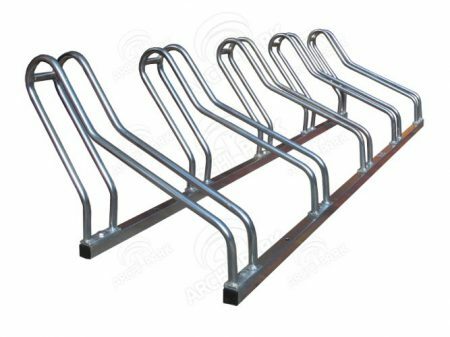 You can find what you need in our range of highly functional serial bike stands of various types. 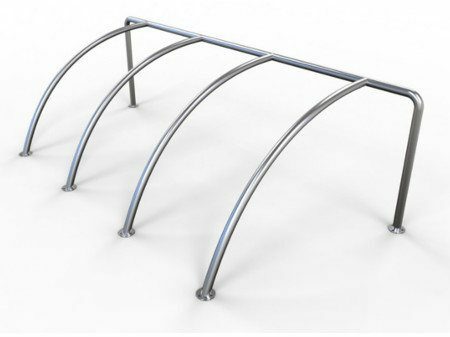 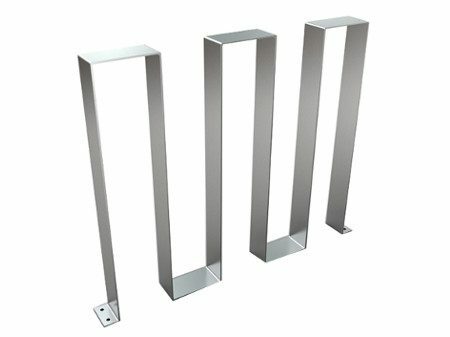 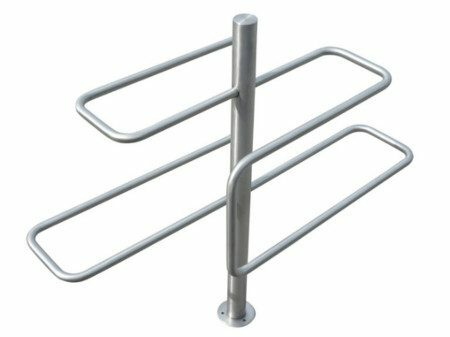 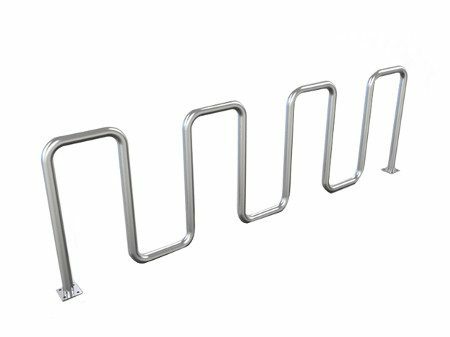 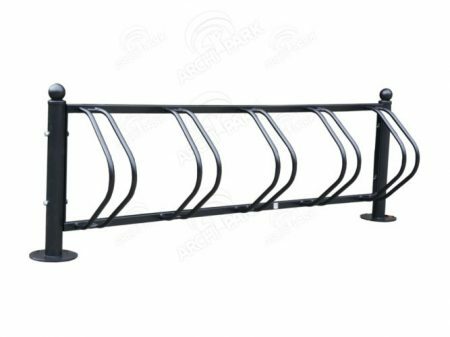 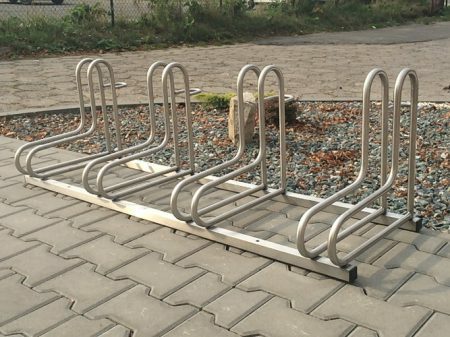 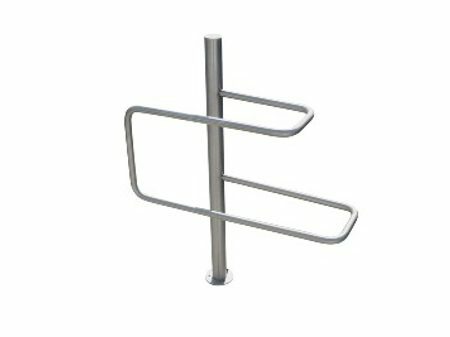 Our serial bike stands are made from prime quality materials (galvanised steel) and can withstand severe weather conditions. 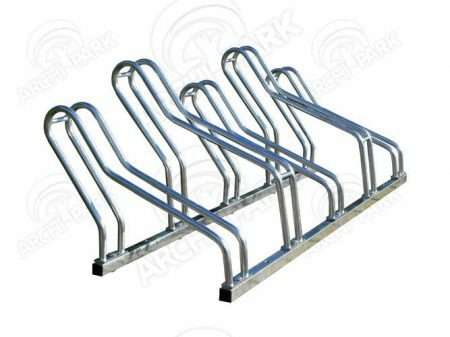 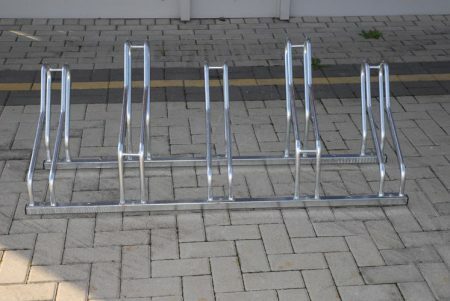 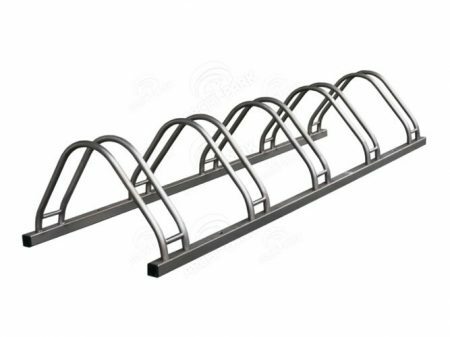 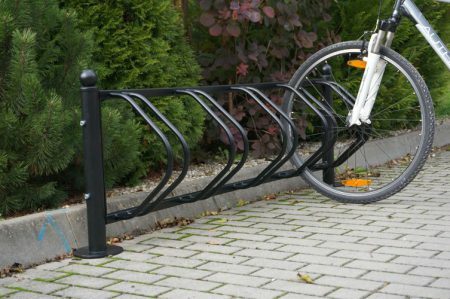 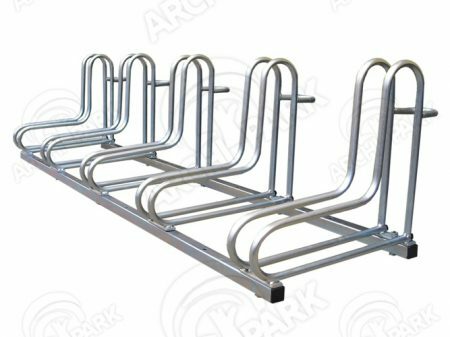 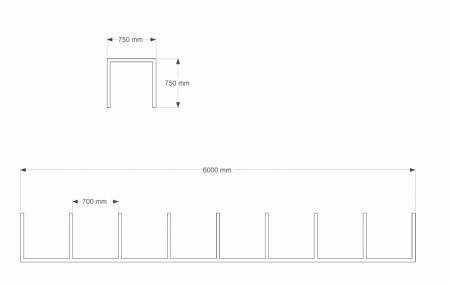 In our range of serial bike stands you can find bike stands created for limited spaces as well as complete infrastructure projects for bigger spaces. 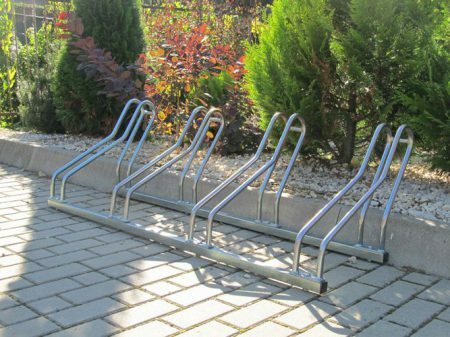 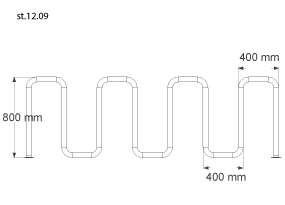 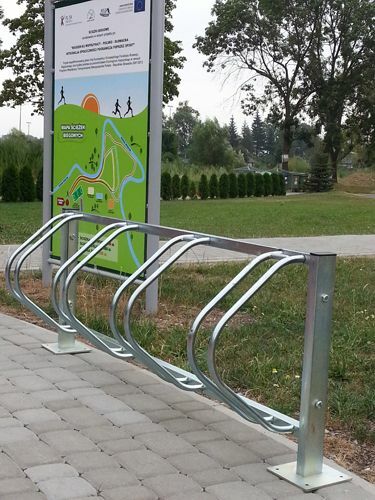 Our serial bike stands can accommodate different number of bikes of various types (mountain, town bikes etc.) 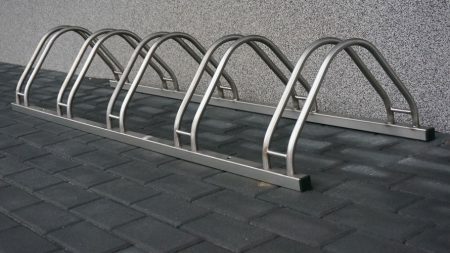 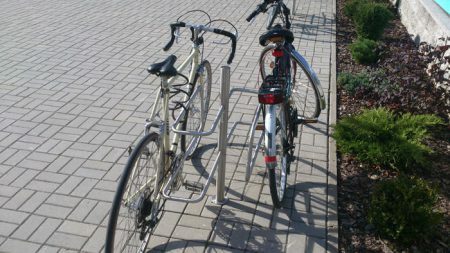 While storing your bikes you can be sure they are well supported and secure. 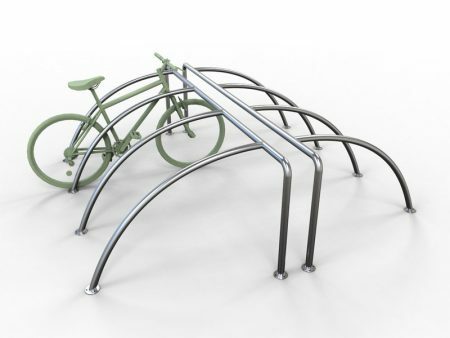 Compact construction of our serial bikes stands makes them also space efficient and usable. 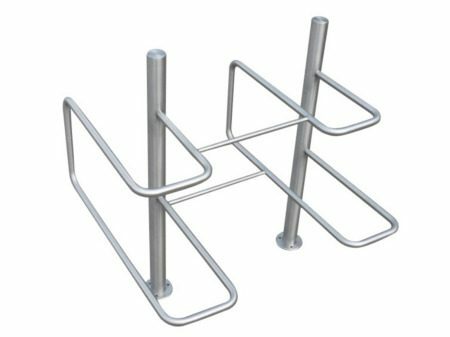 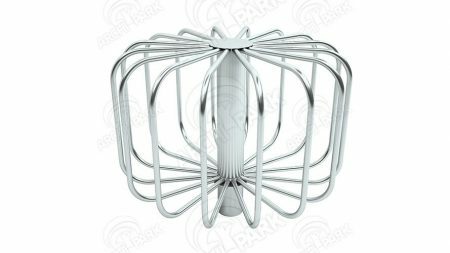 We are certain that they can meet all your space requirements and can be effectively used in various areas and environments.